M2 wallpapers, anyone?. . 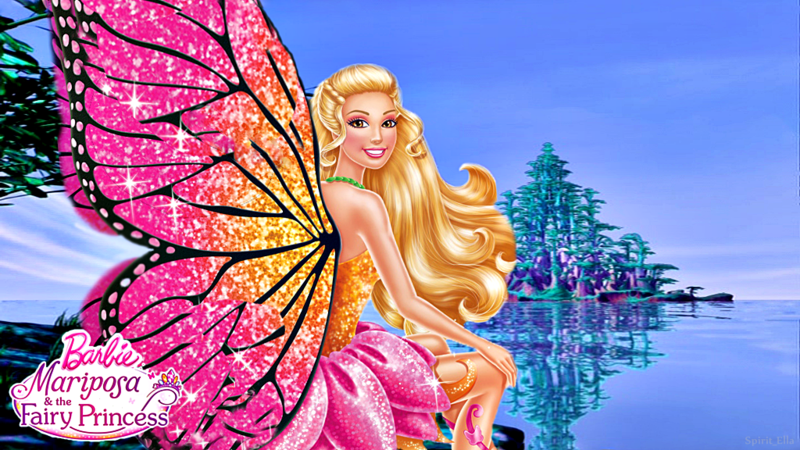 HD Wallpaper and background images in the Sinema za Barbie club tagged: barbie mariposa fairy princess. 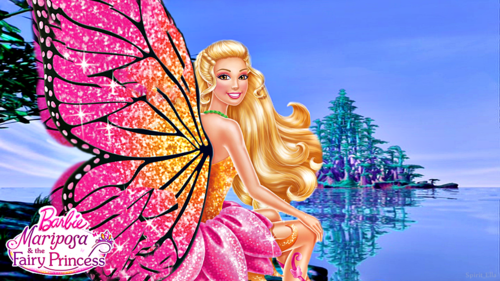 This Sinema za Barbie fan art might contain bouquet, corsage, posy, and nosegay. Awesome I need to have this on my desktop the month that the movie comes out because it looks so awesome.